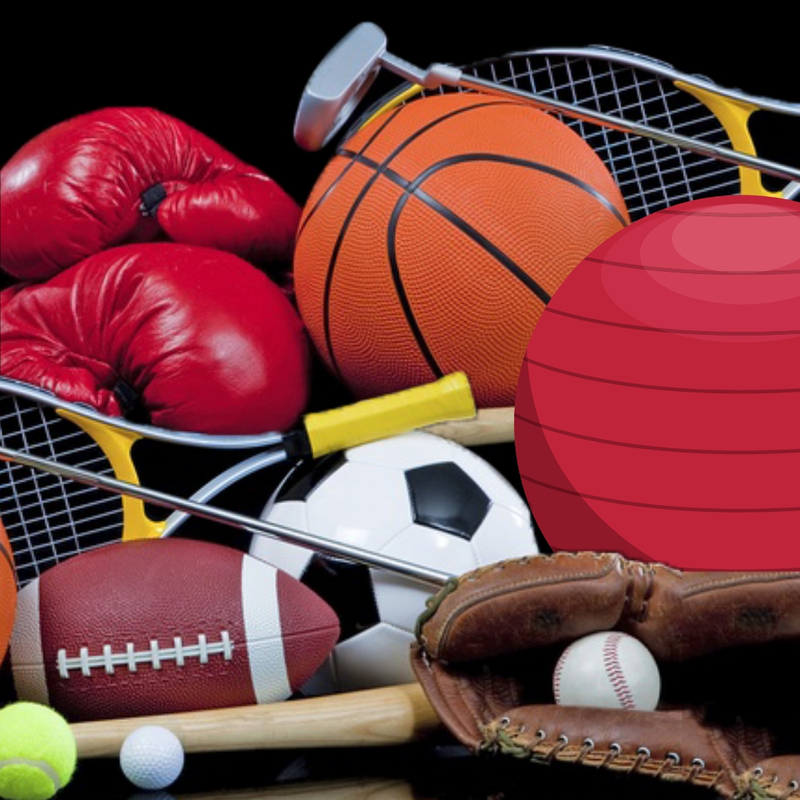 It’s Time for the Sports Gear Donation Rotation! Gratitude is a simple acknowledgment of the bounty with which we have been blessed and respect is the sense of responsibility for using it wisely. They are both a value essential to the green movement work and promoted through a mantra that has been central to industrialized nations for years: The R’s of Reduce, Reuse, Recycle. Earth Ministry’s Donation Rotations exemplify this mantra. This month’s theme is sports gear. Donate your unneeded and gently worn collections of baseball bats, baseball gloves, balls, skis, golf clubs, or any sports gear. Bring items to the tables in the Community Room where after service you can view and find a new free treasure. This rotation will be one Sunday only. All ages are welcome to browse and get something free. For more information, contact Helen Klimowicz.